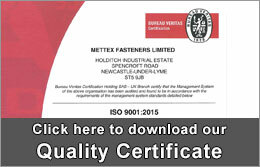 Click here to request your user name & password and then…..
You can enjoy instant access to your Mettex Trade Counter. Simply request your user name and password, follow the link to the log-in page, enter your details and begin to place orders at net prices tailored to your account. 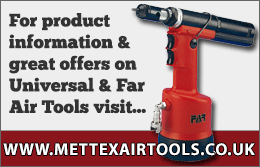 Mettex Trade Counter offers you the advantages of on line shopping with the added security, certainty, service & support of trading with a trusted supply partner. 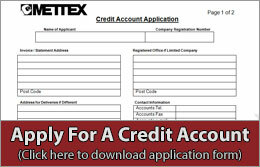 Click here to download a Credit/Trade account application form (Microsoft Word Format). 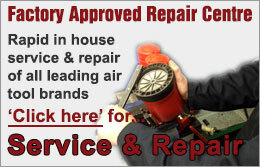 Once received, requests for trade accounts are processed quickly, often within 24 hours. 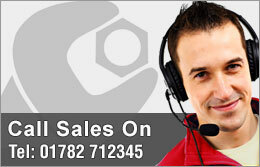 Once your account is open we will provide you with your login details for your Mettex Trade Counter.